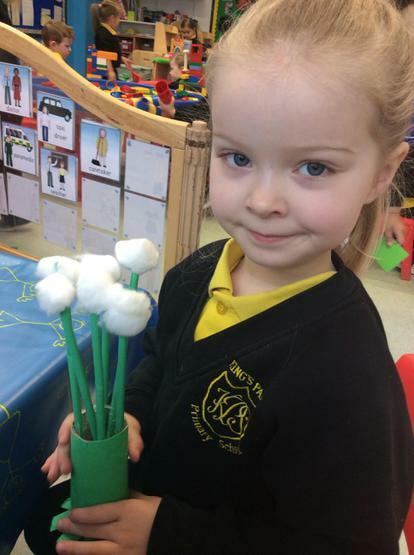 Throughout the month of February we will be continuing to explore the seasonal topic of Winter as we observe changes outside and the arrival of some new buds and flowers which are beginning to appear! 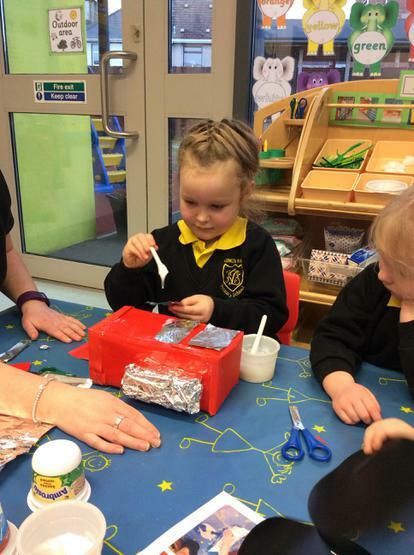 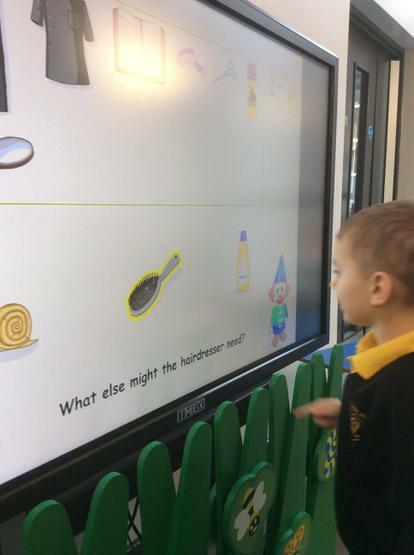 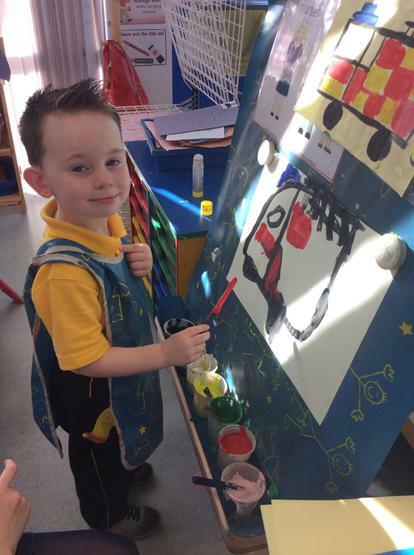 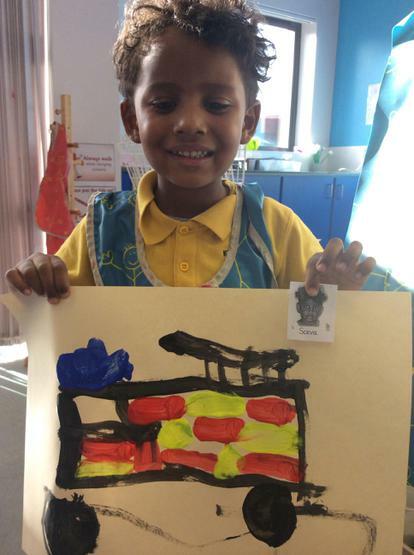 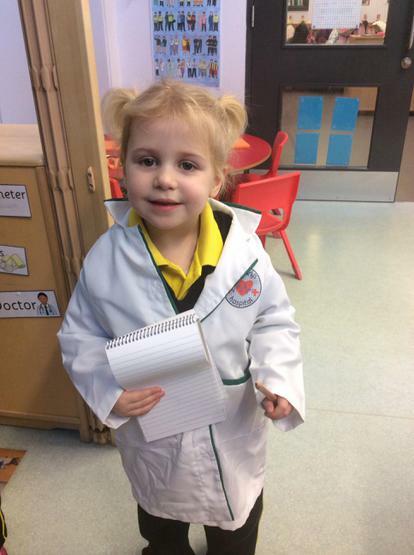 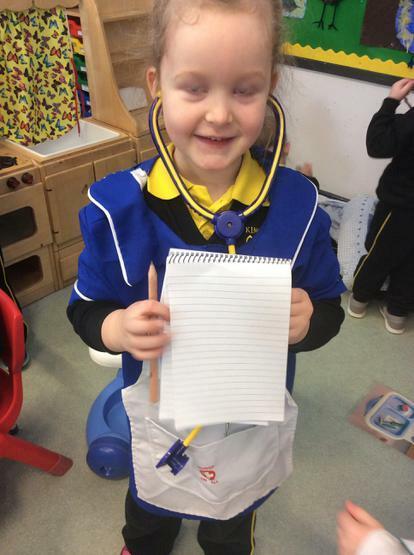 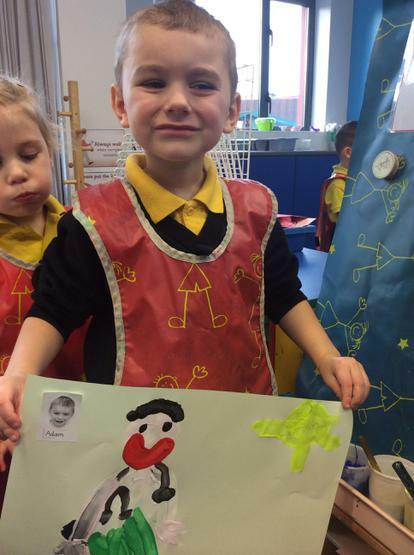 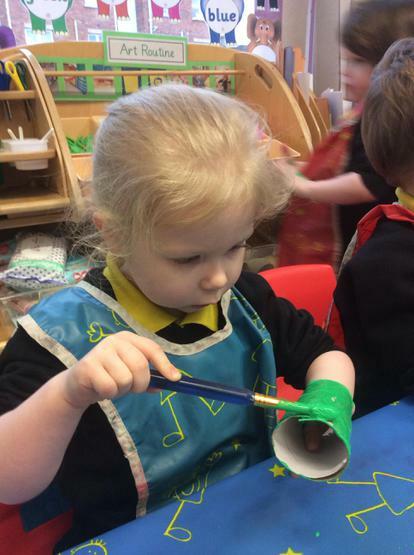 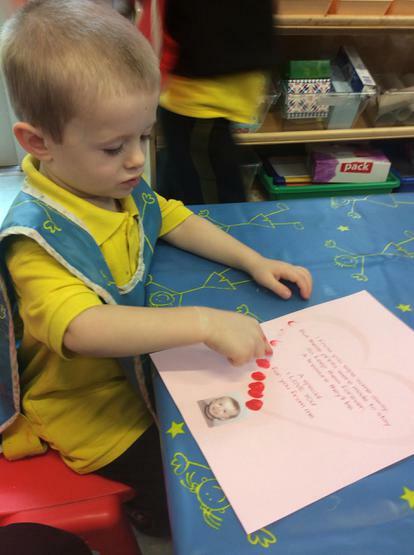 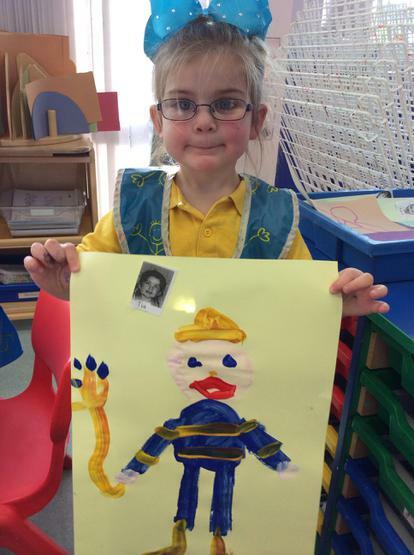 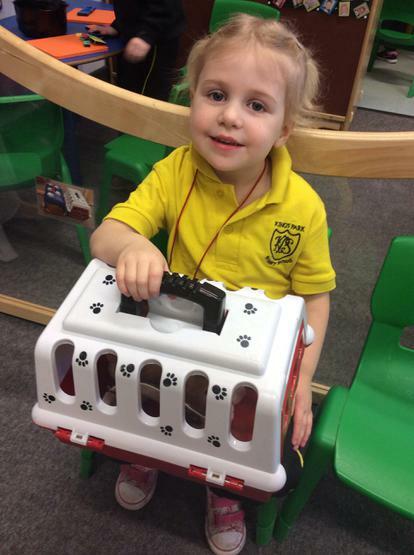 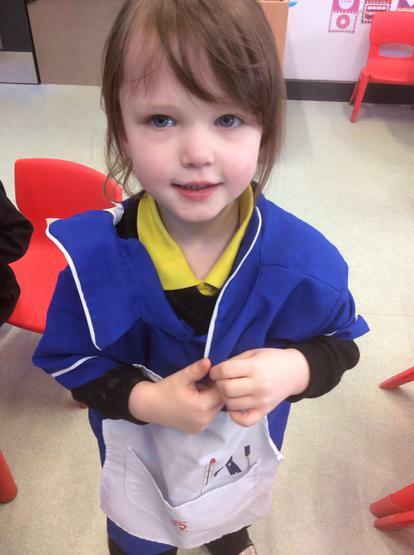 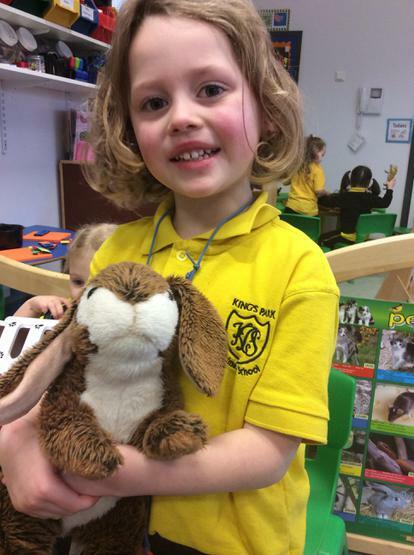 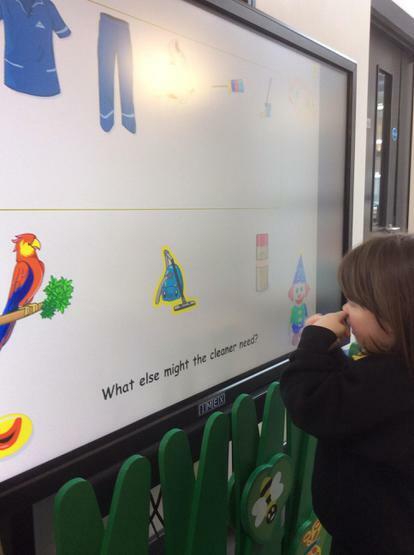 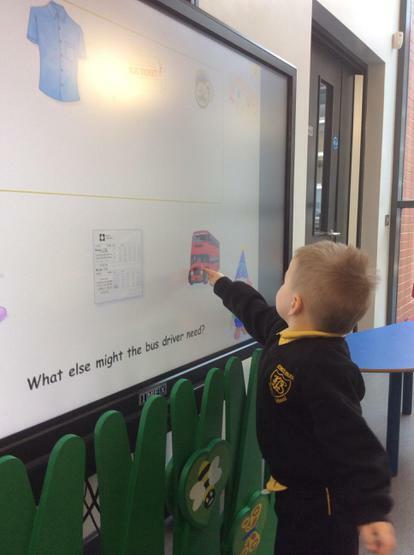 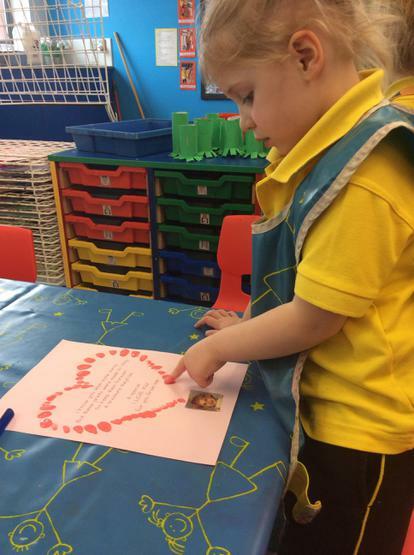 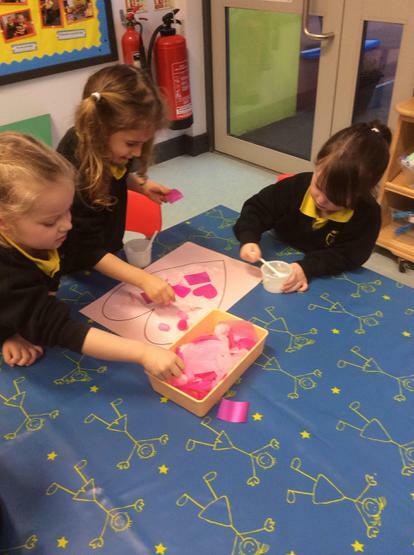 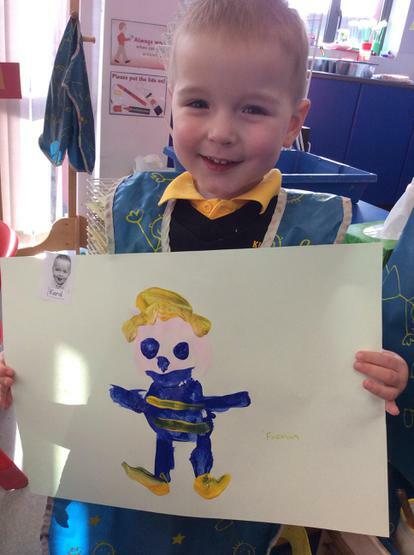 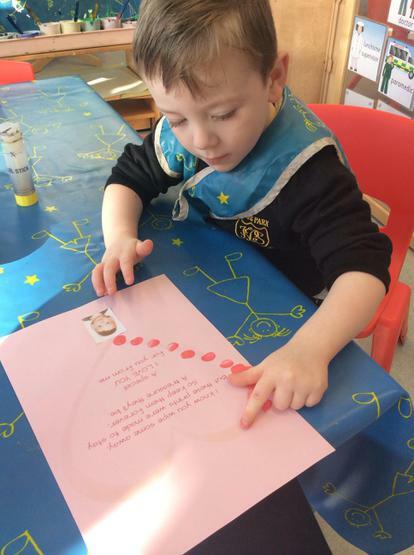 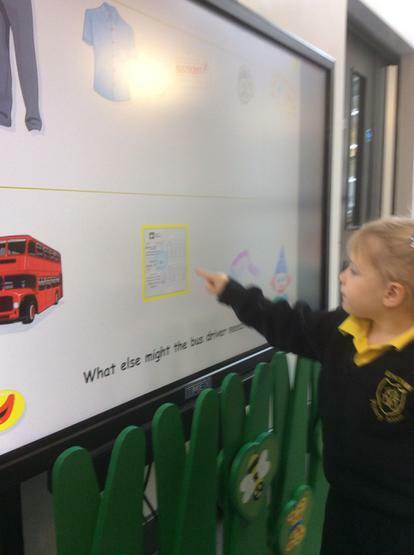 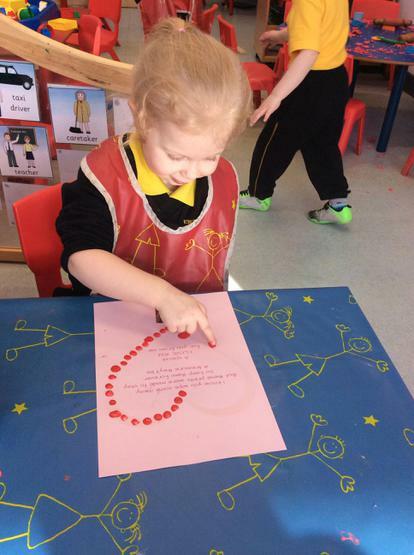 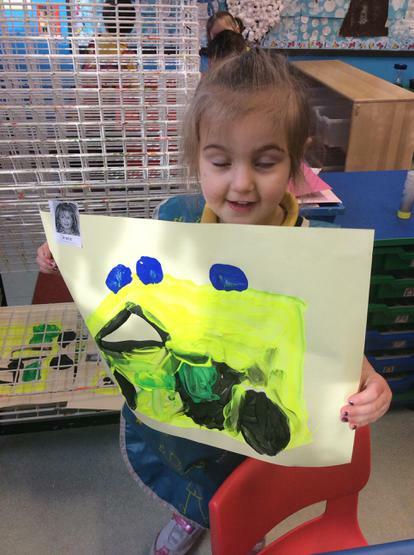 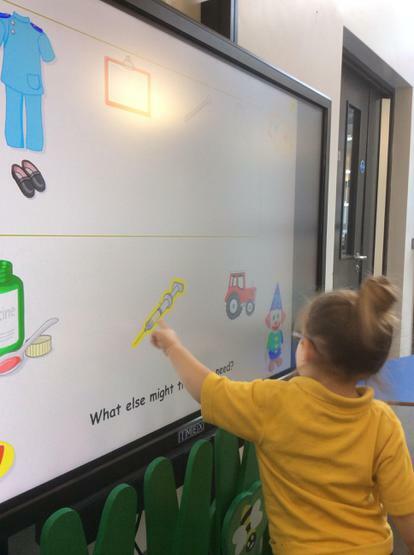 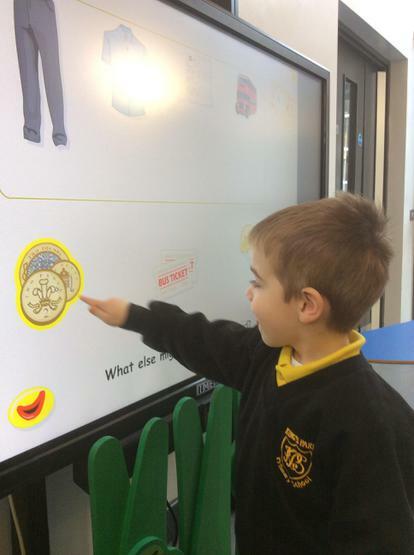 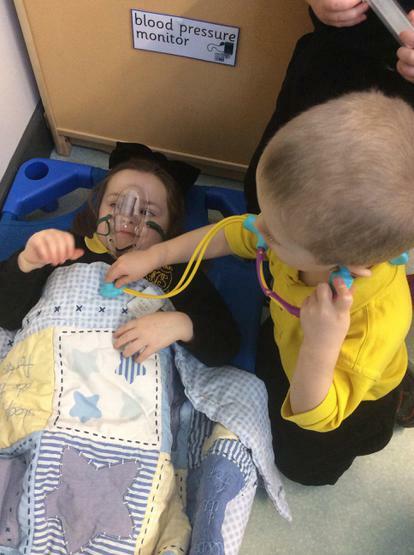 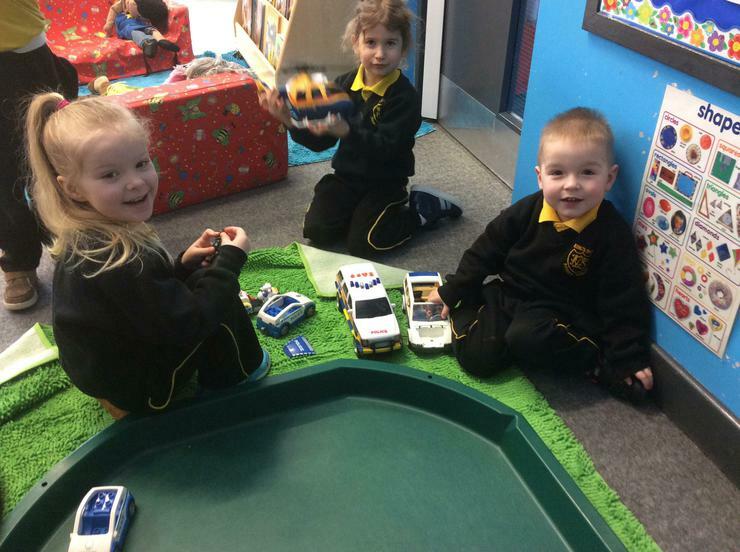 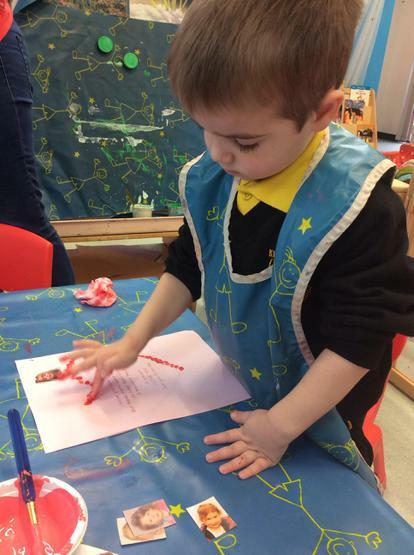 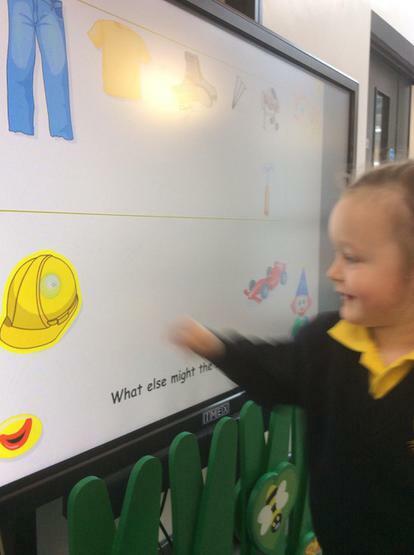 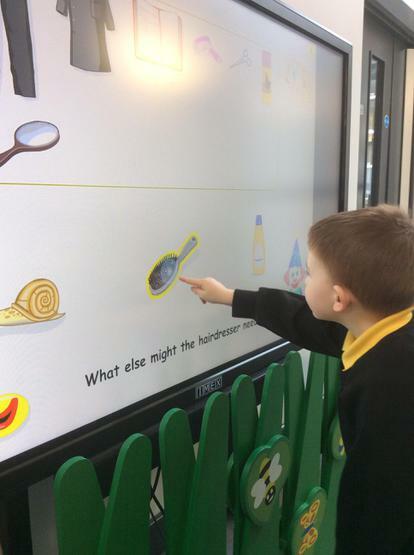 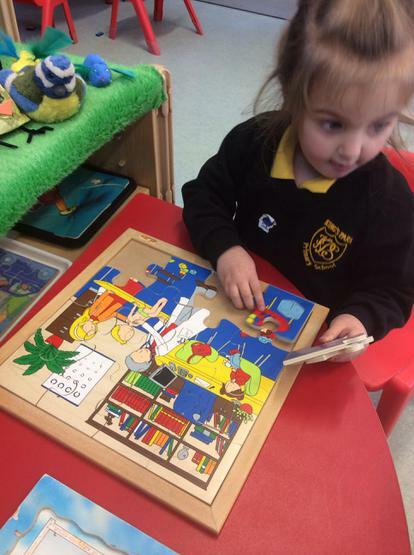 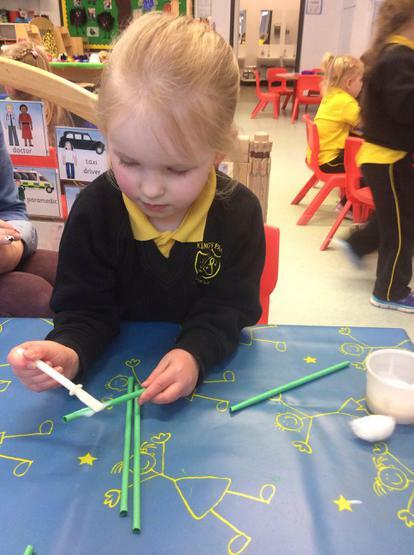 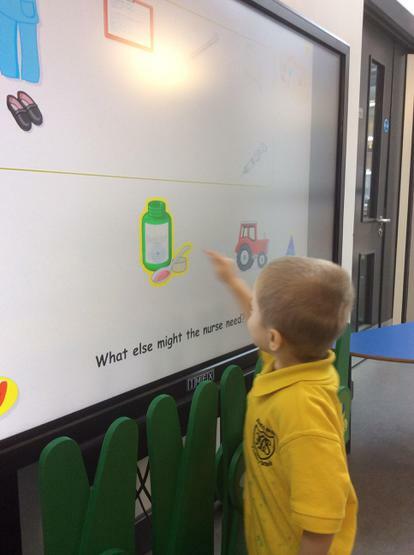 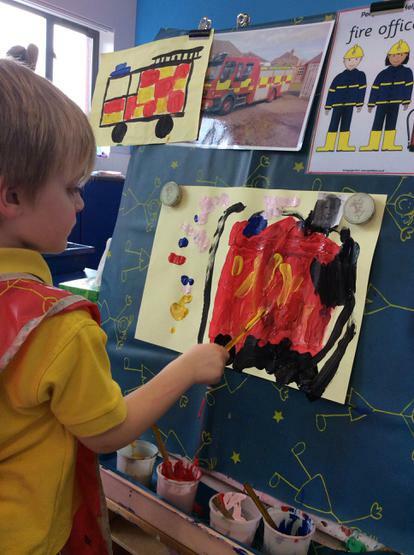 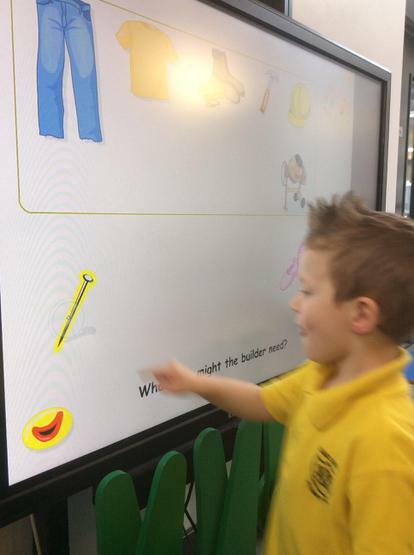 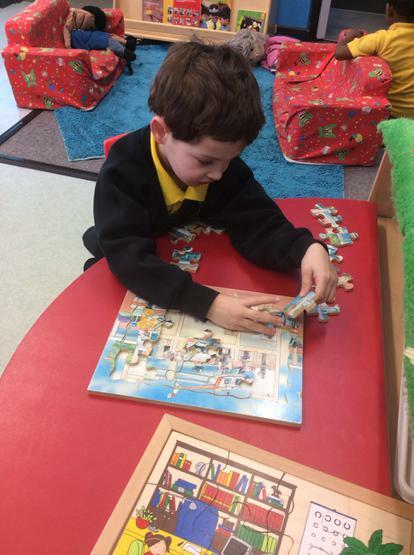 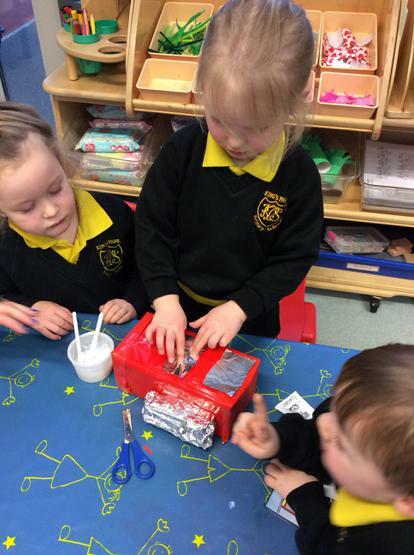 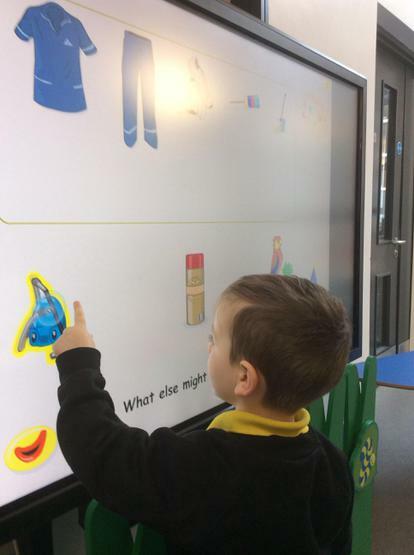 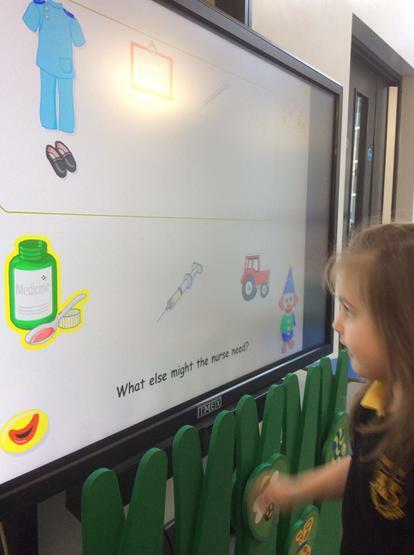 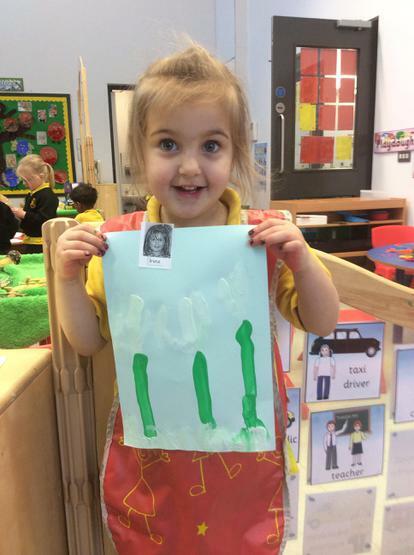 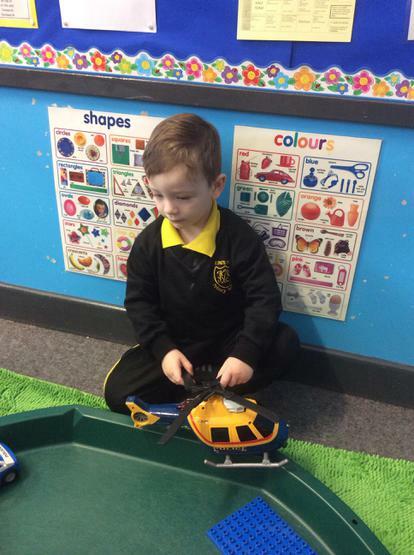 We will also be exploring the new and exciting topic of People Who Help Us through play, community time and visits in to Nursery from people who help us in the community. 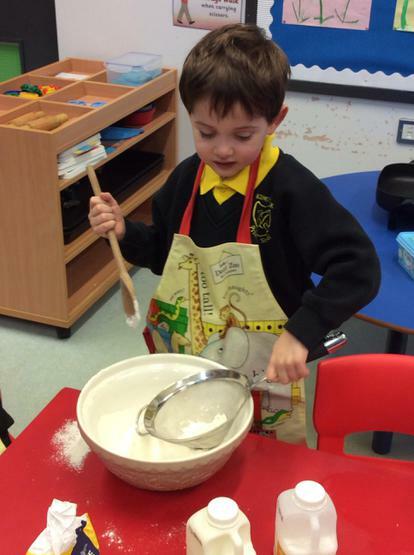 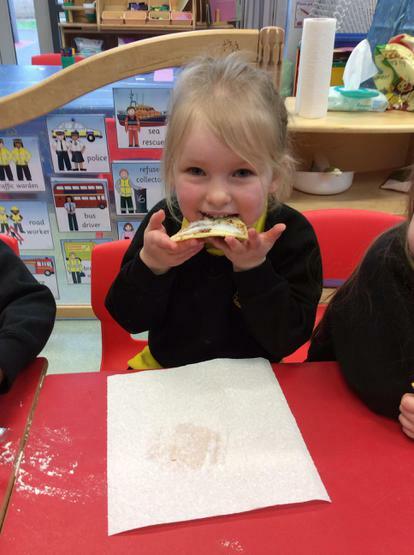 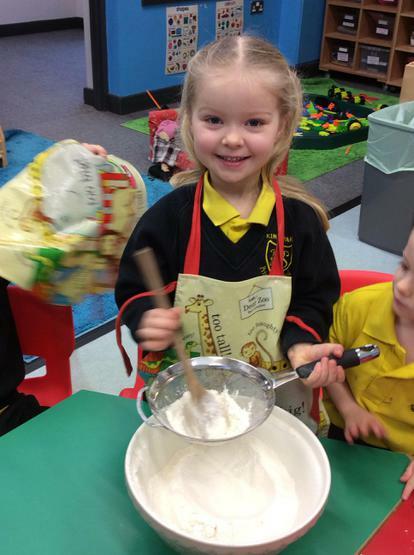 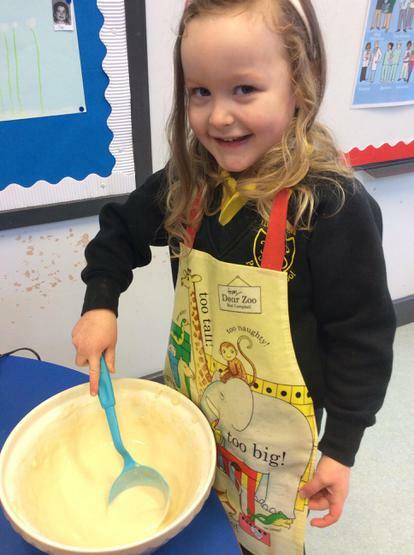 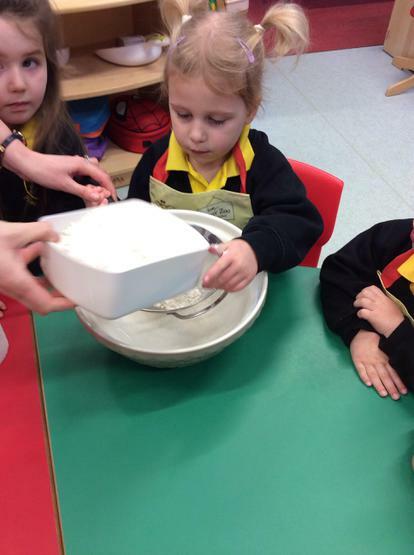 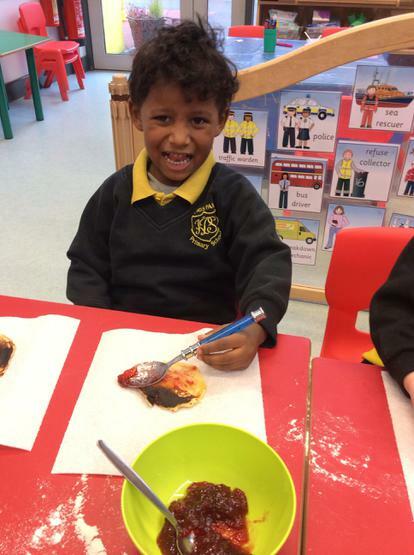 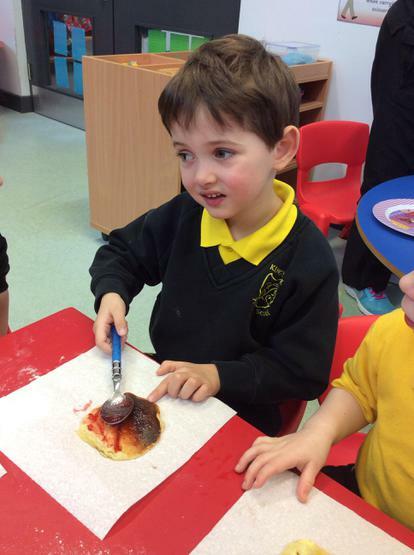 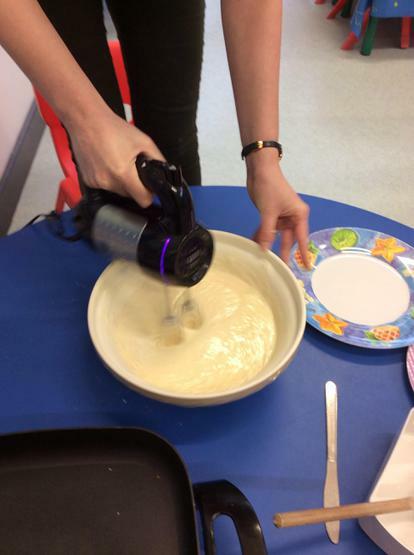 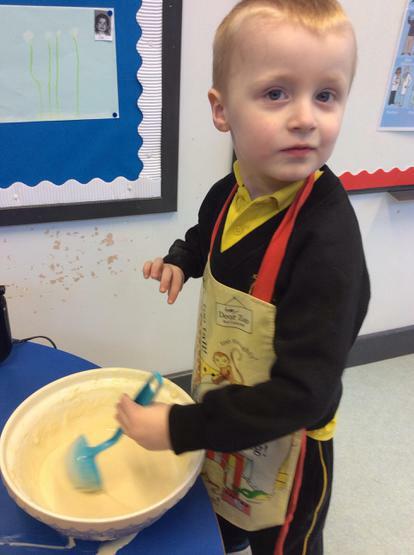 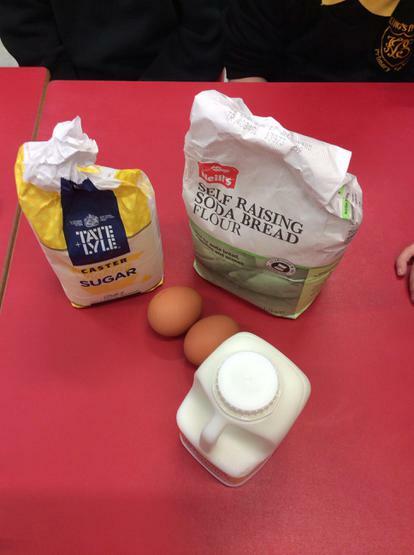 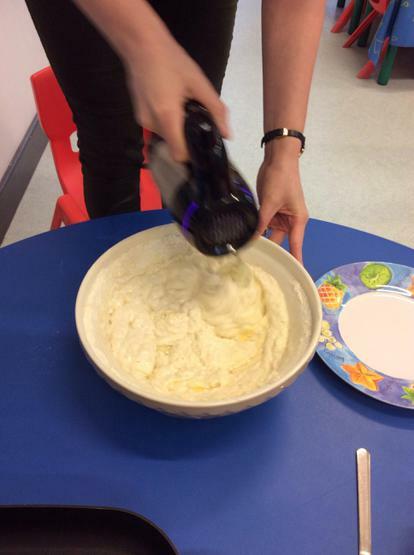 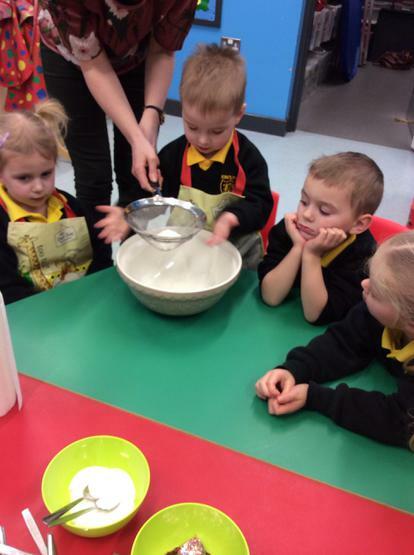 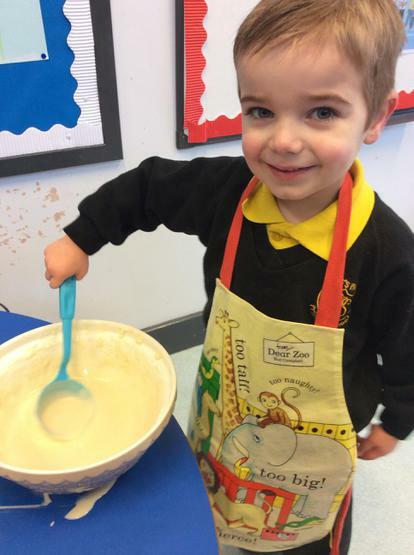 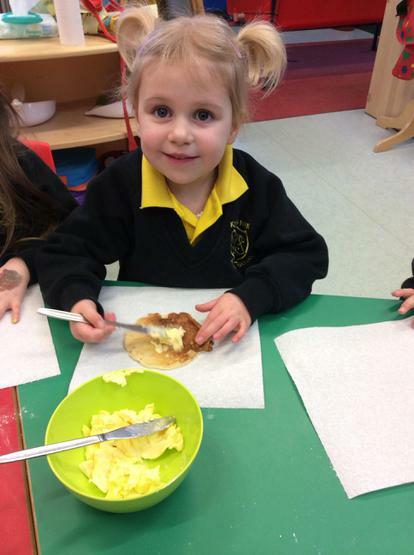 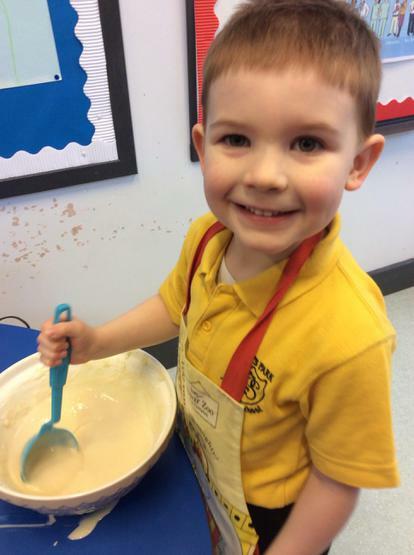 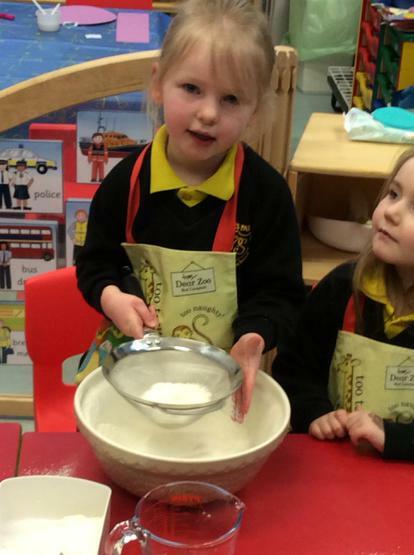 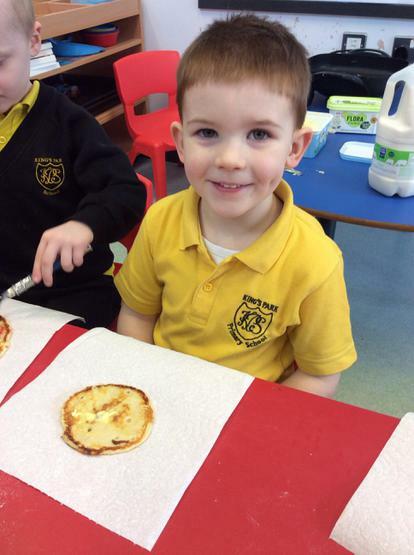 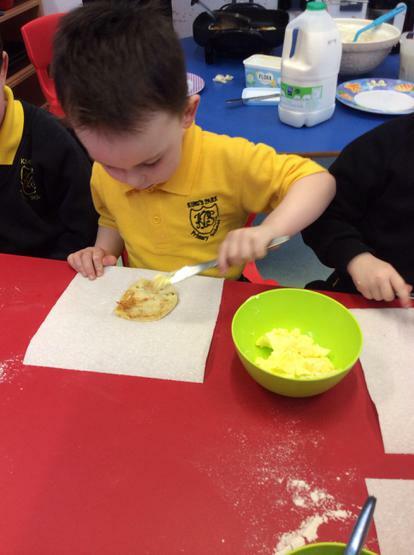 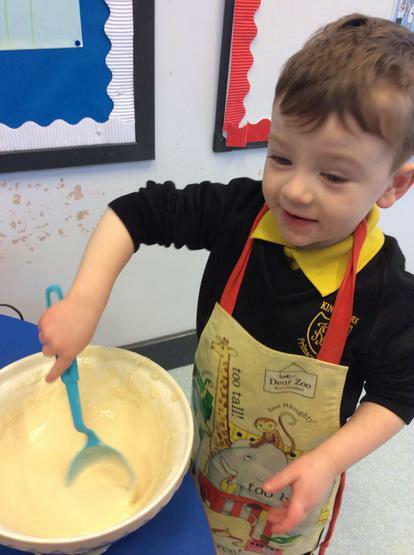 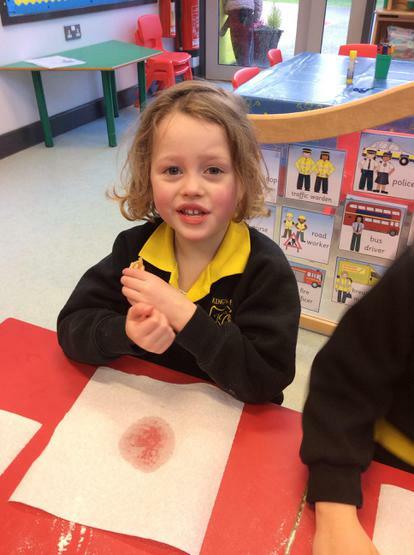 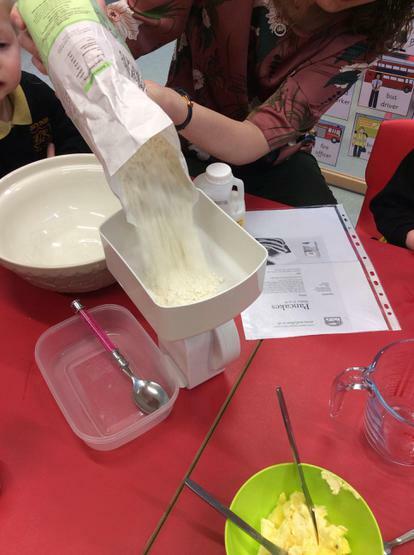 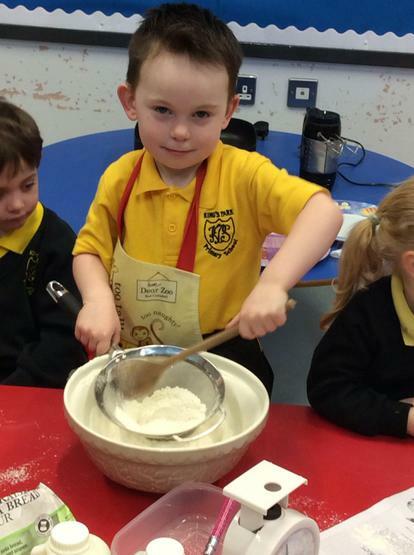 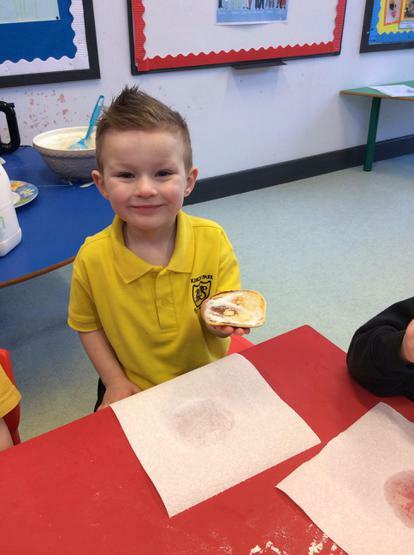 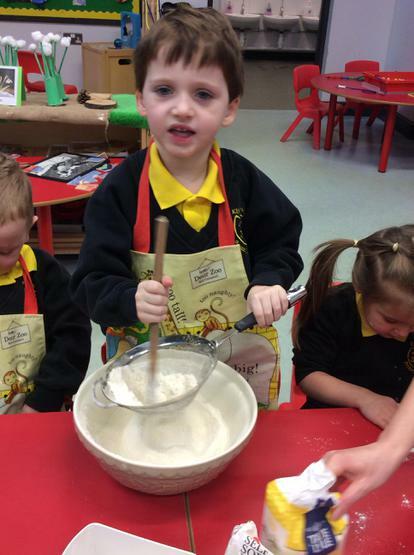 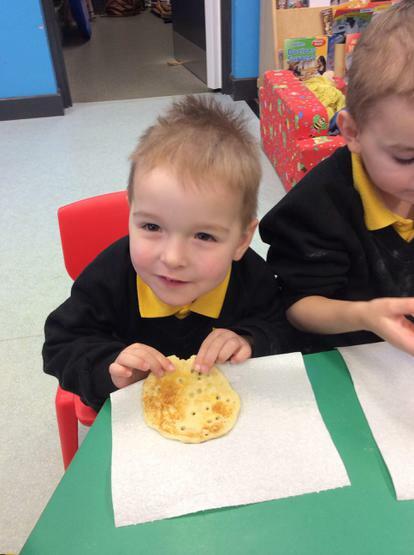 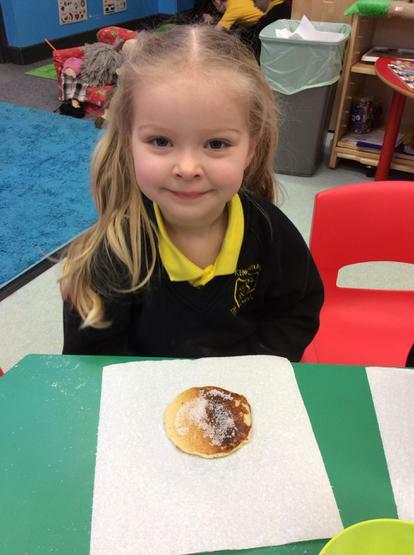 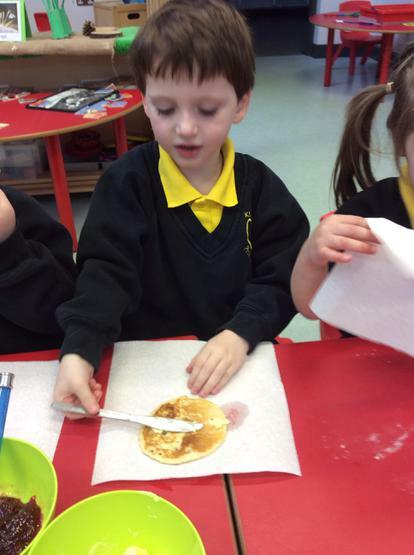 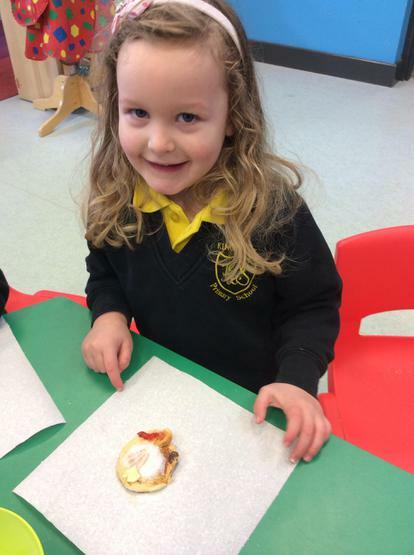 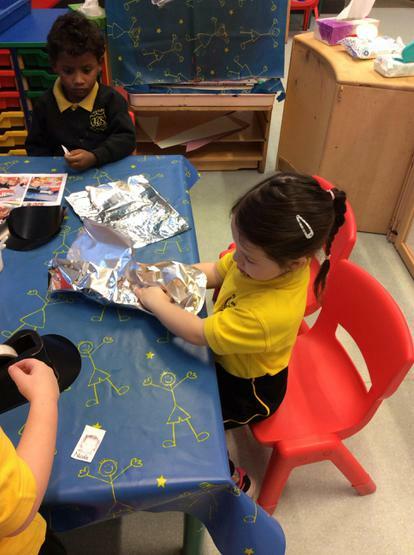 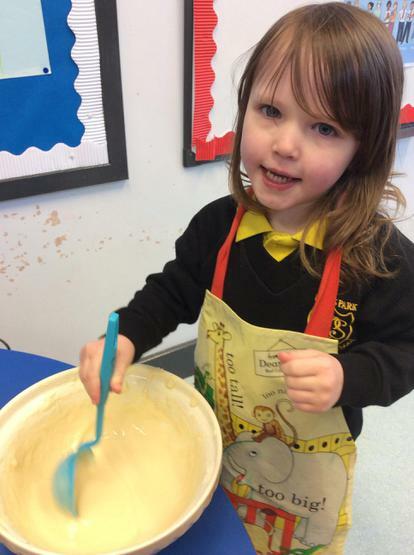 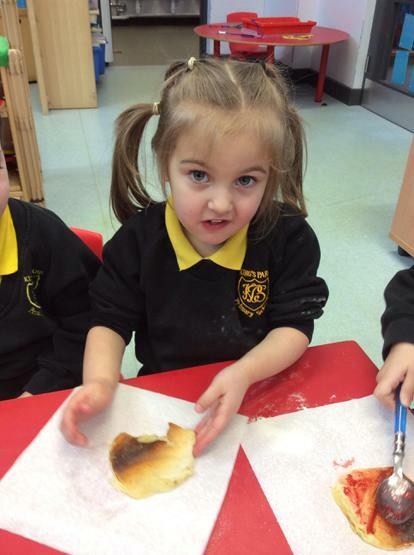 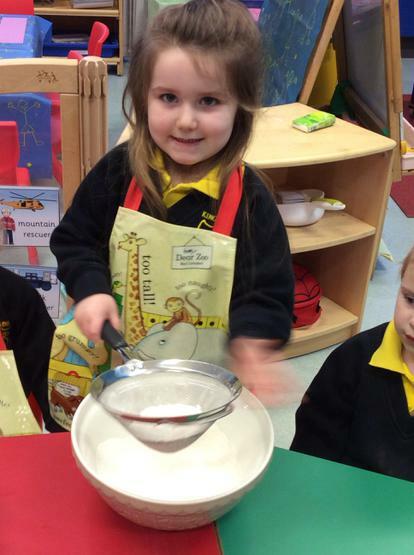 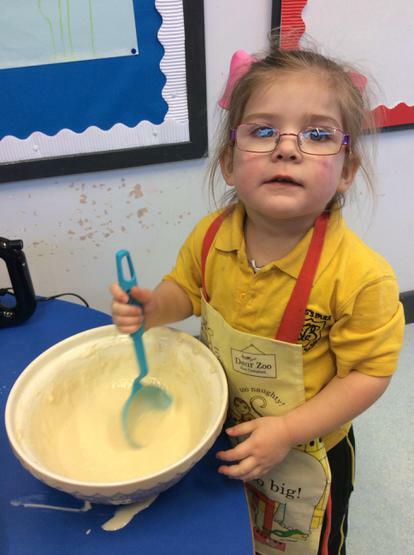 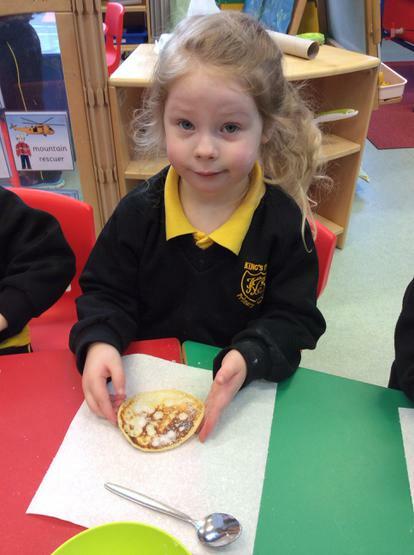 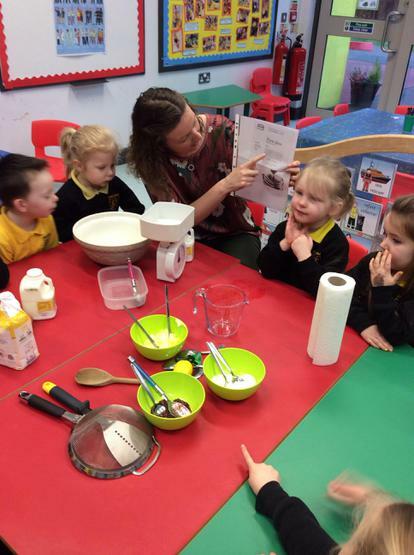 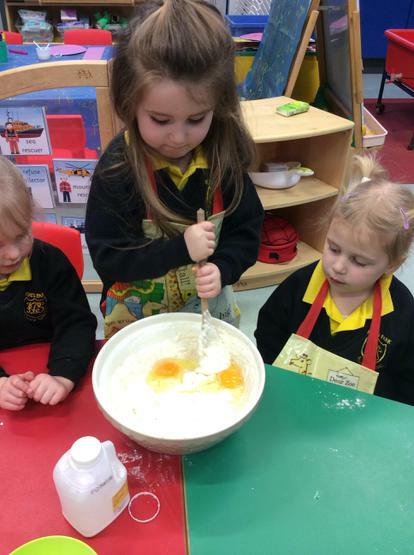 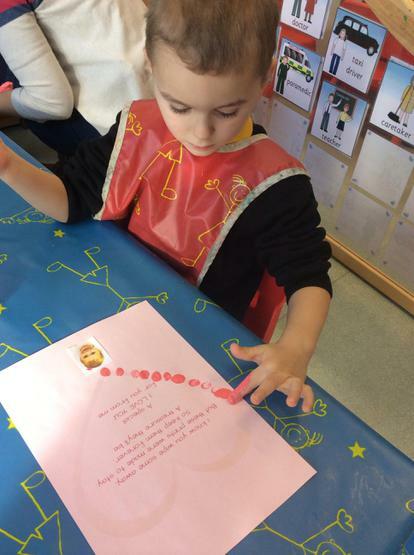 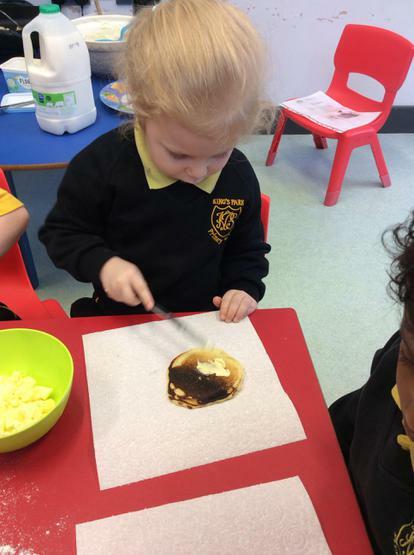 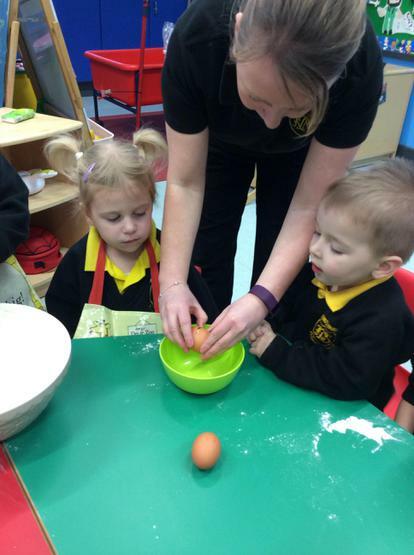 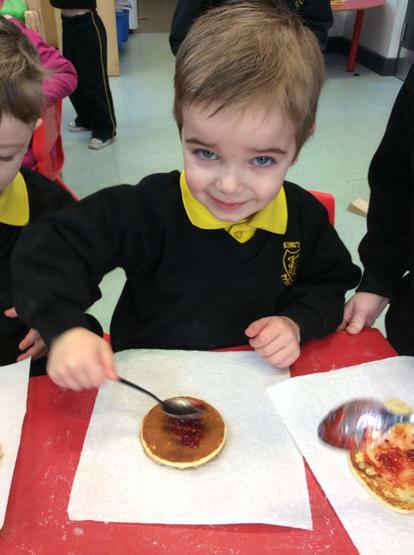 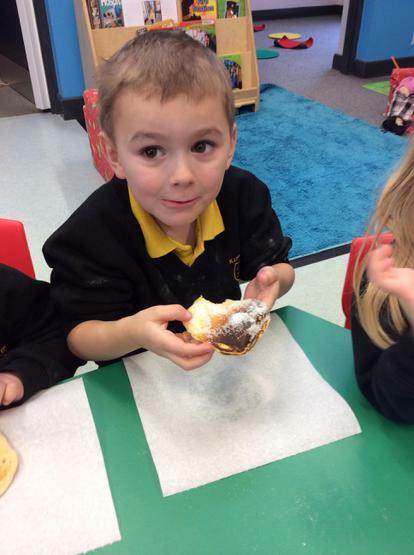 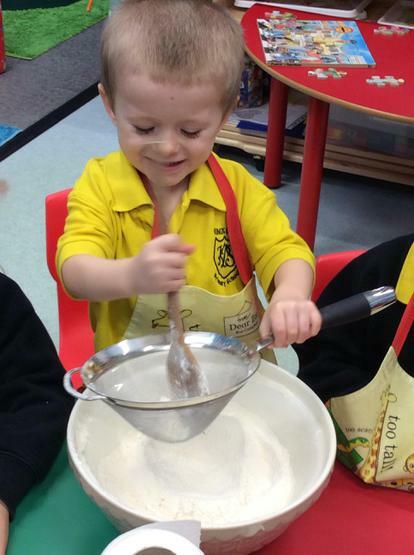 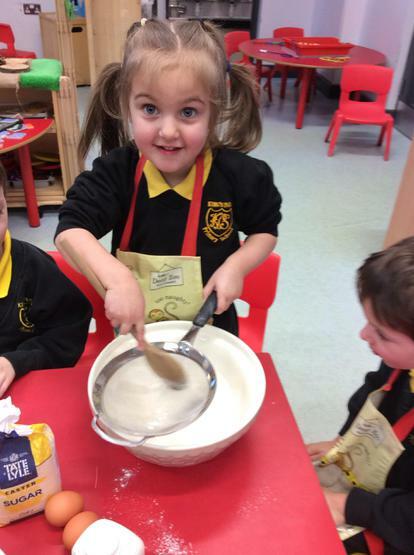 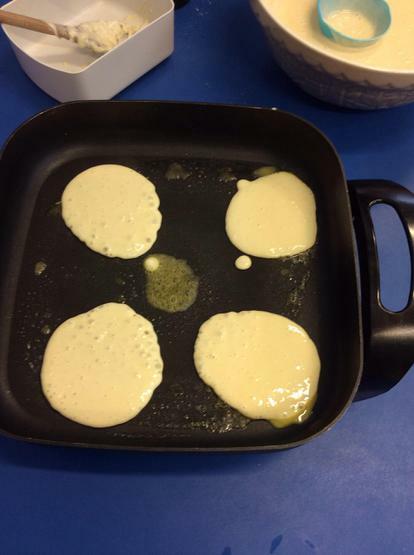 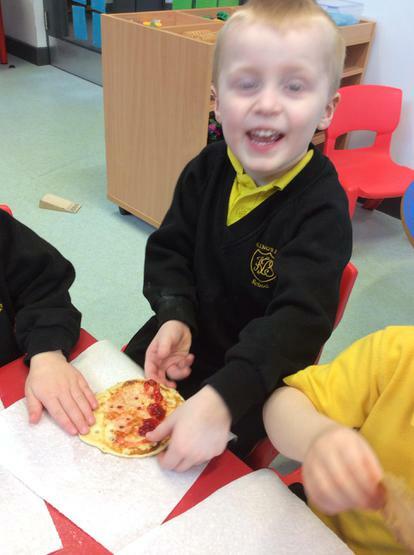 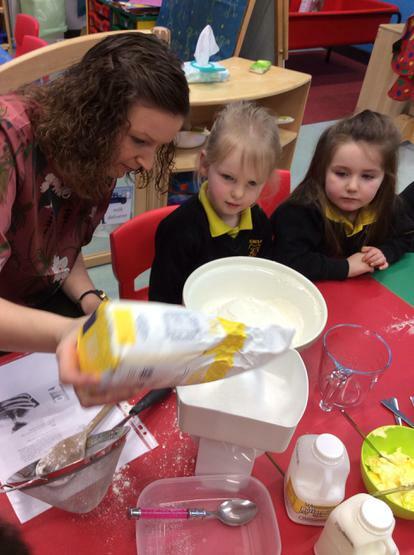 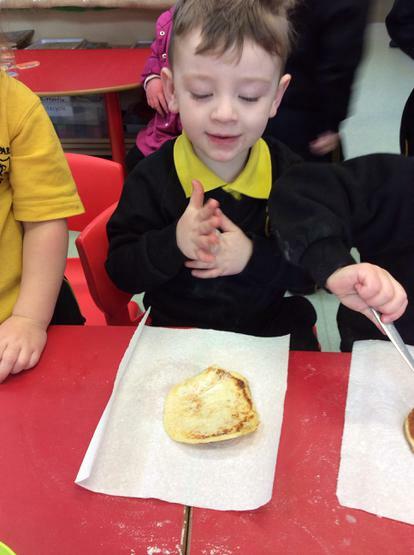 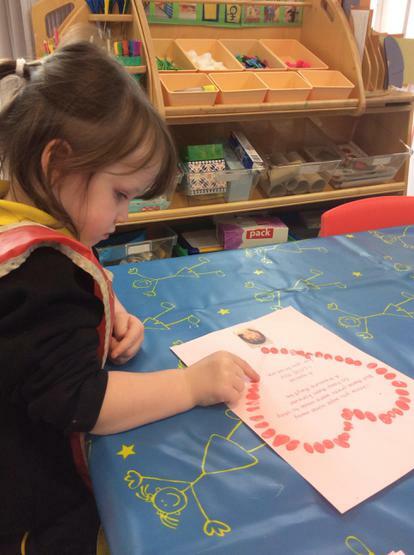 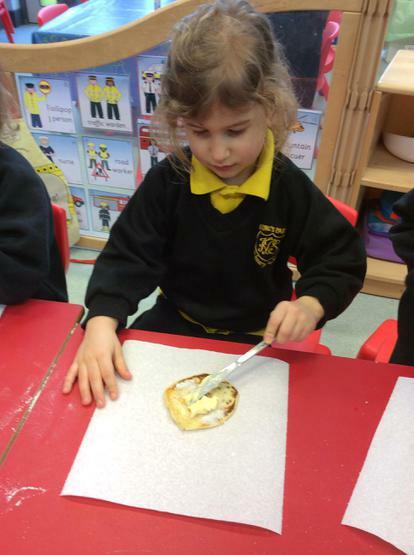 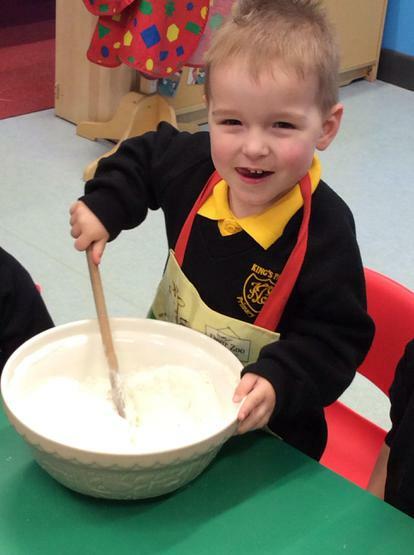 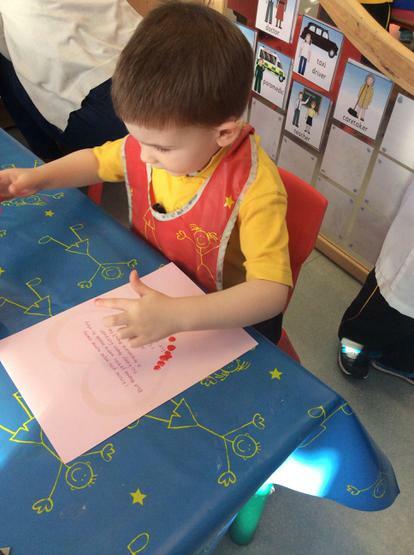 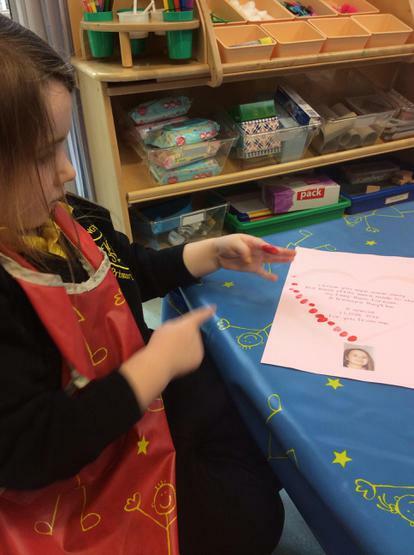 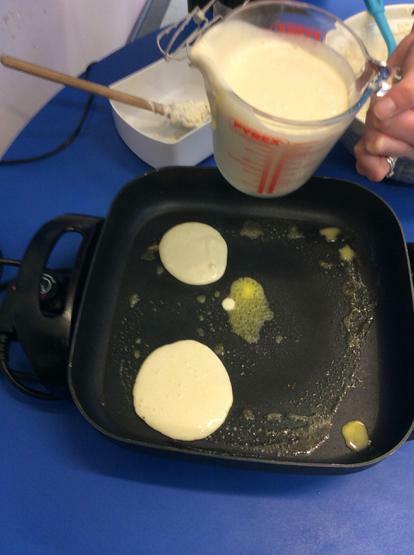 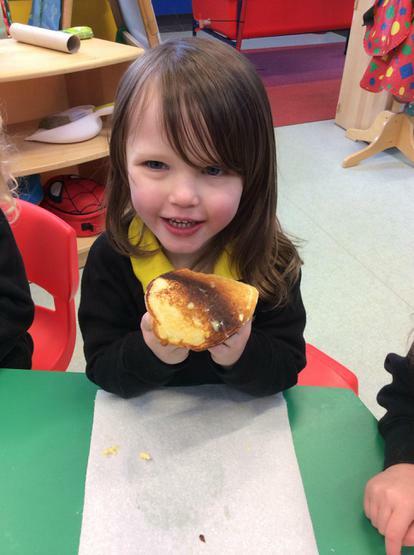 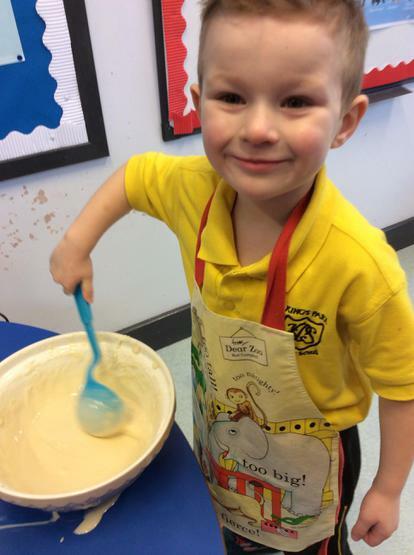 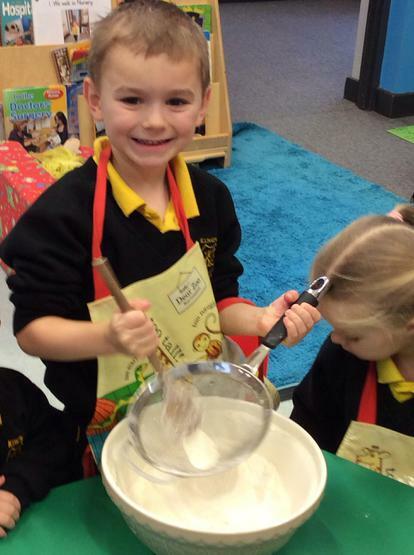 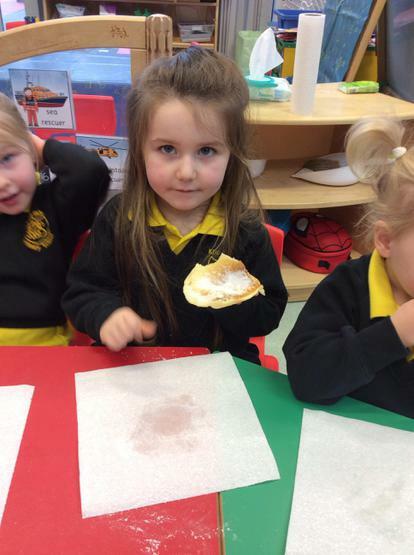 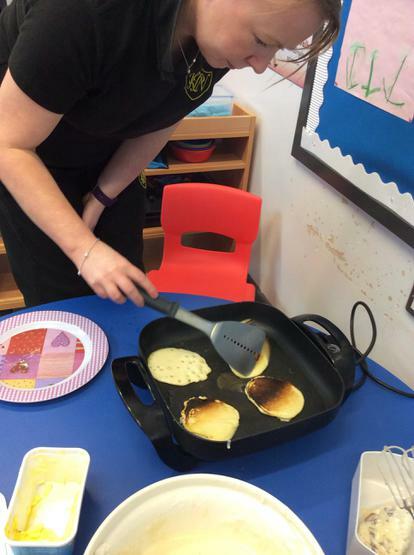 We celebrated Pancake Tuesday by making delicious pancakes for our snack! 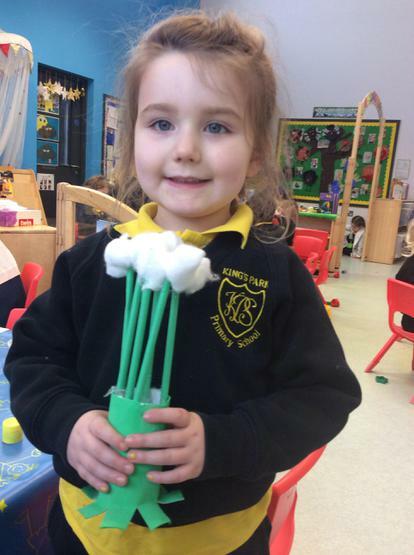 Already we have spotted some new snowdrops and daffodils growing in our Nursery garden! 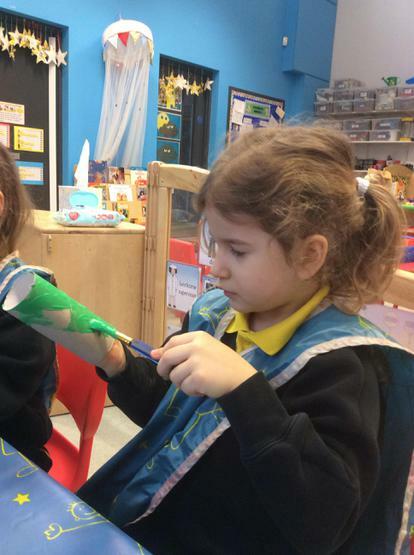 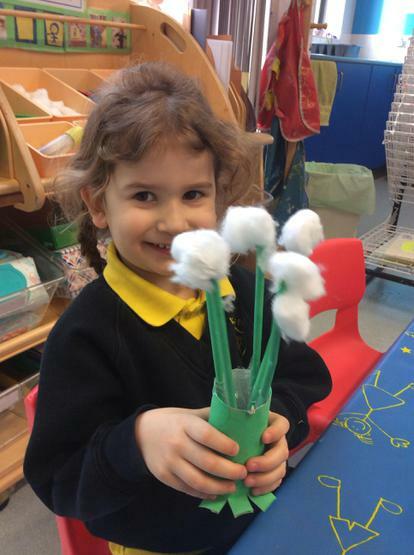 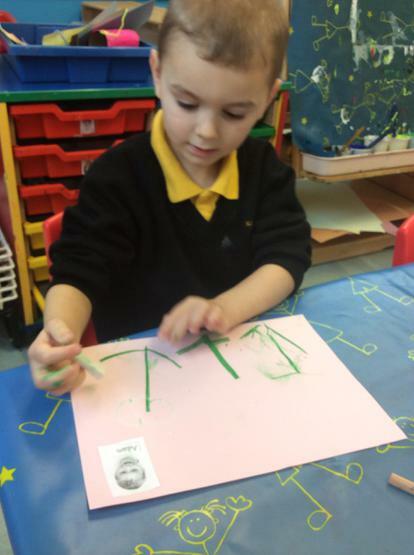 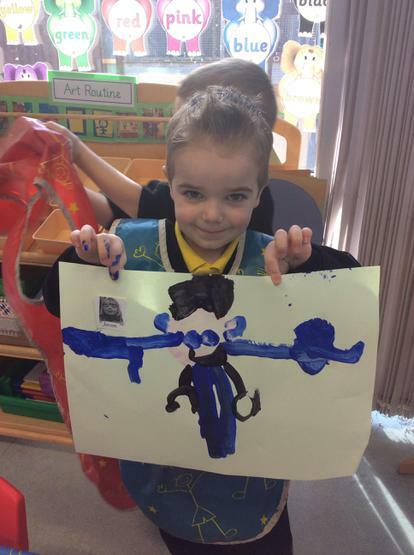 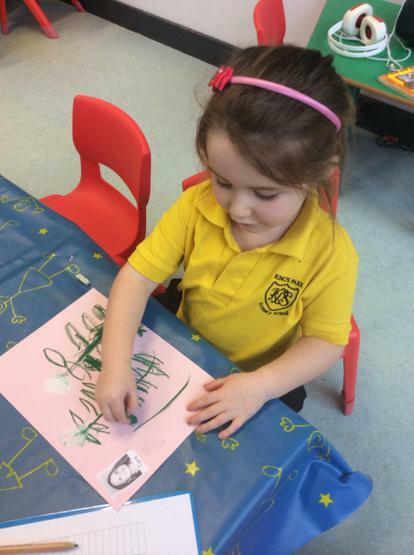 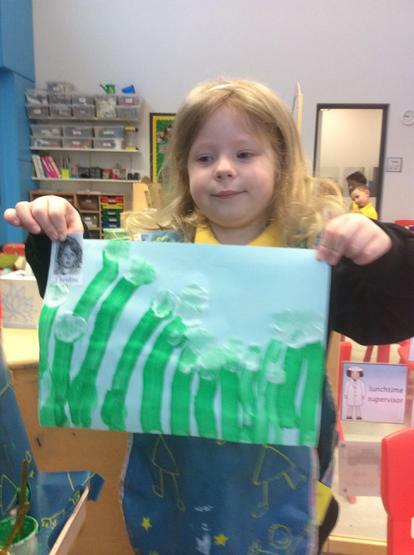 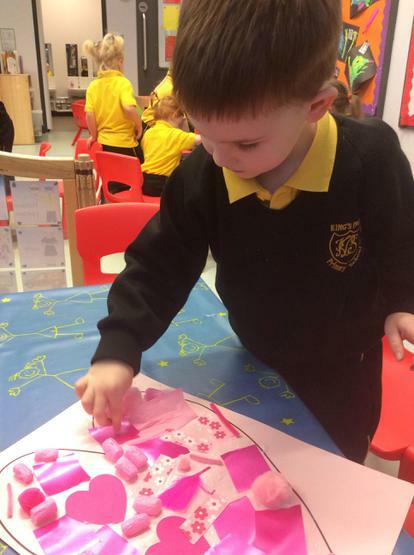 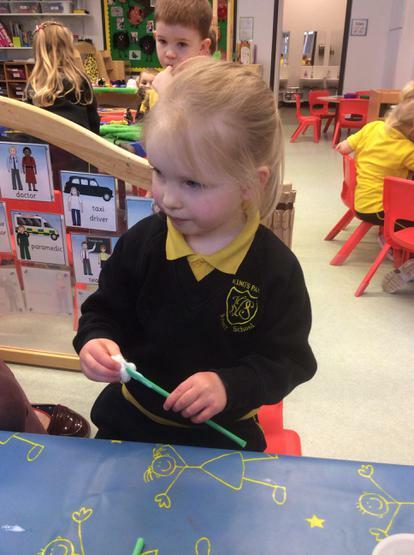 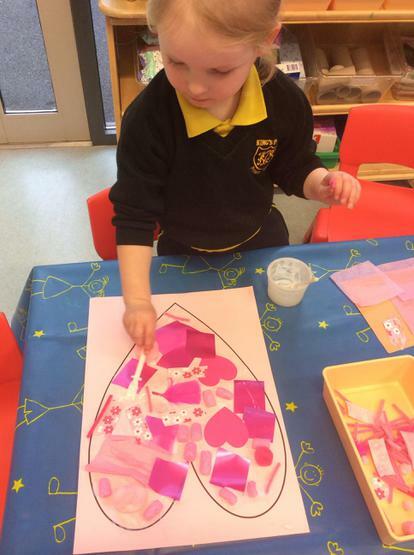 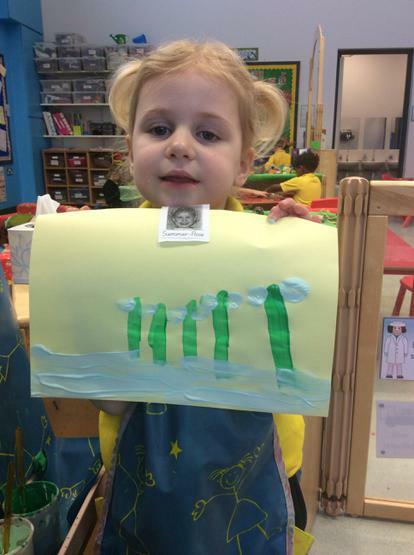 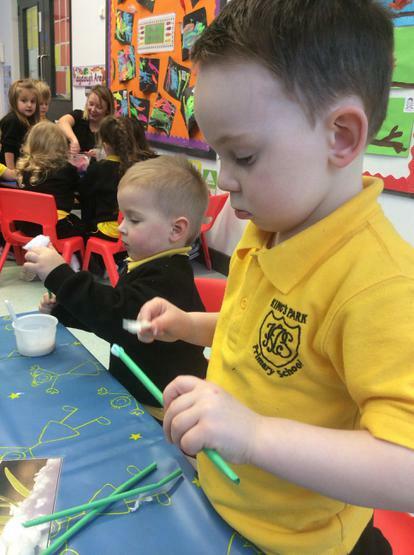 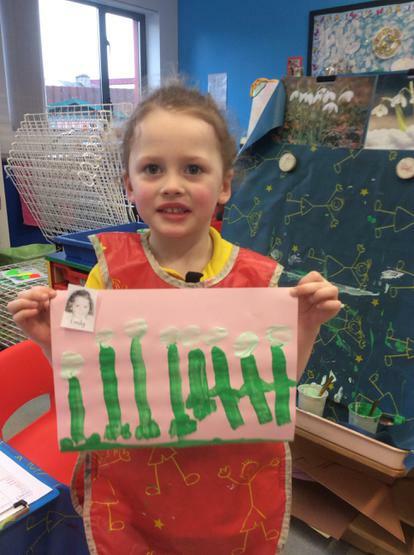 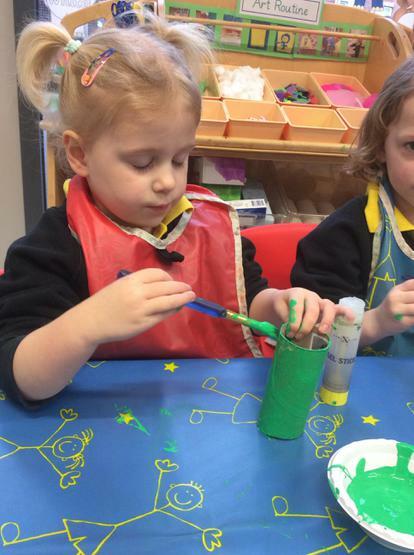 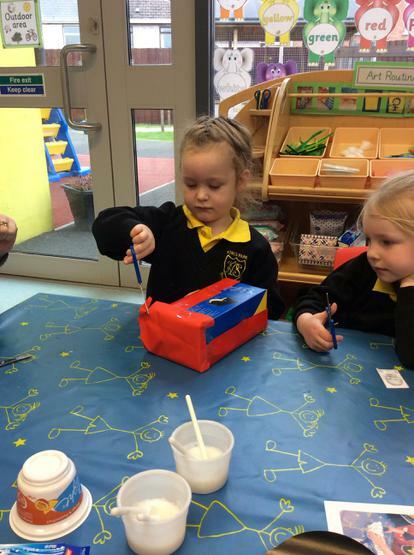 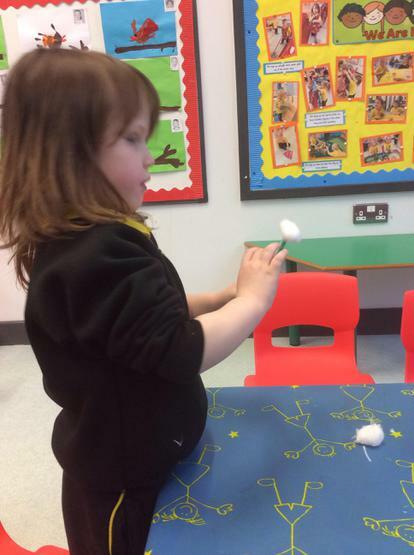 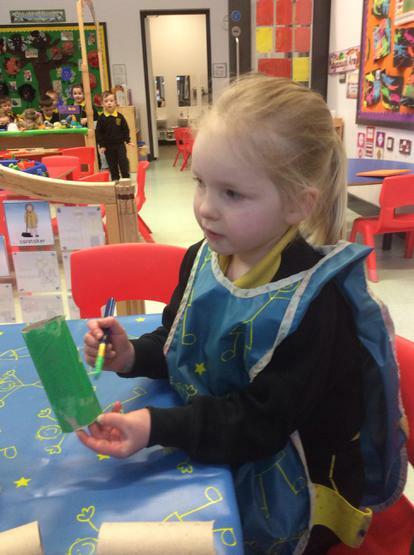 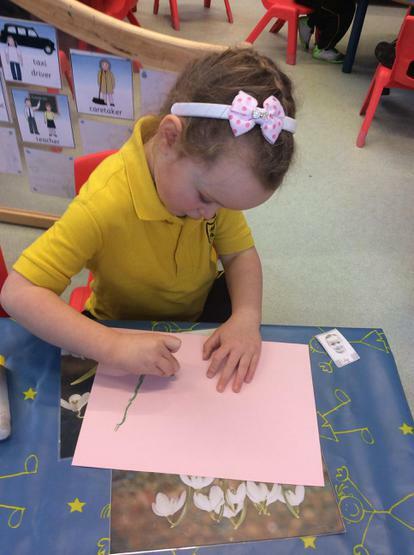 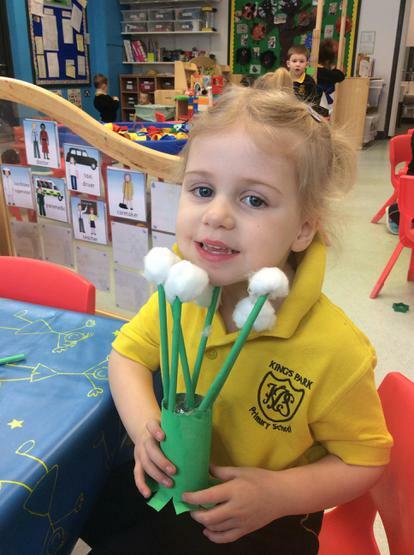 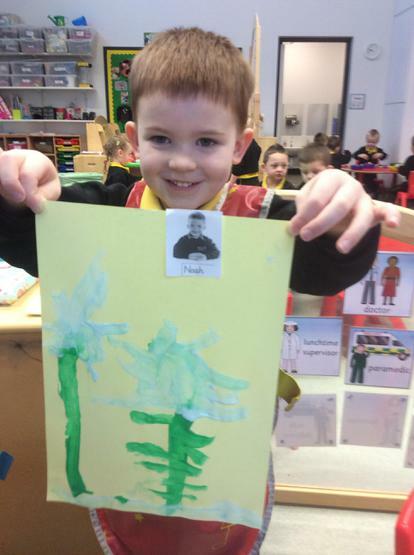 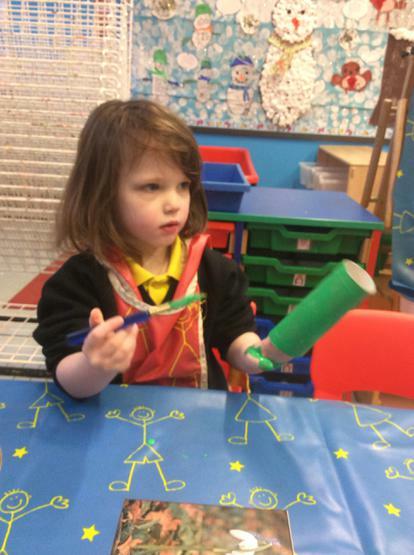 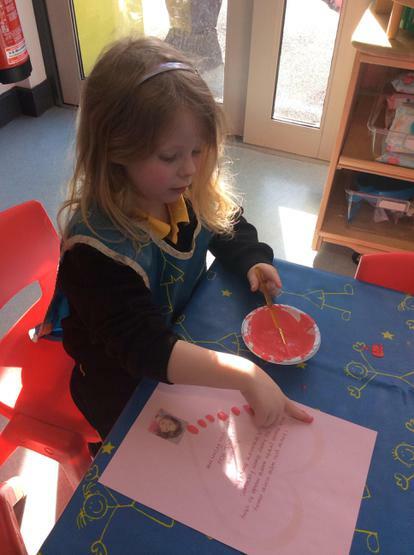 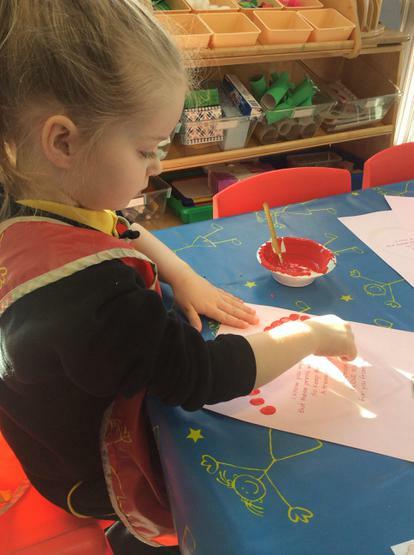 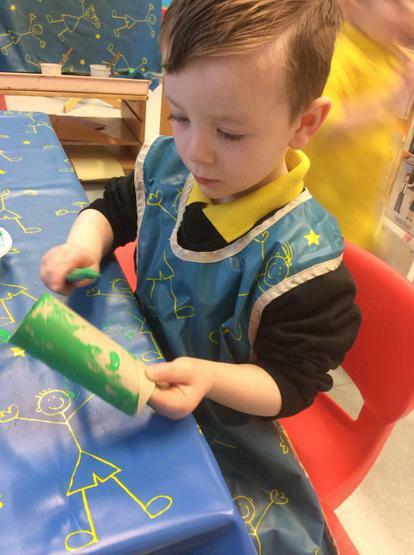 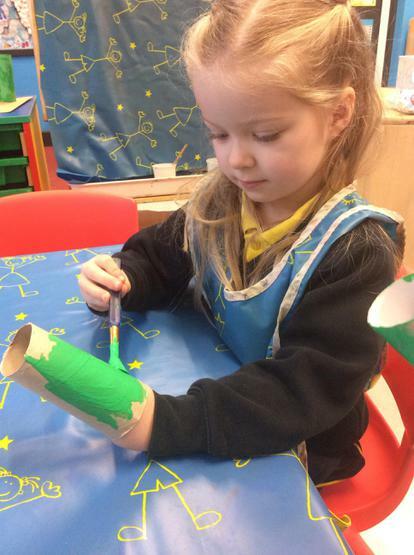 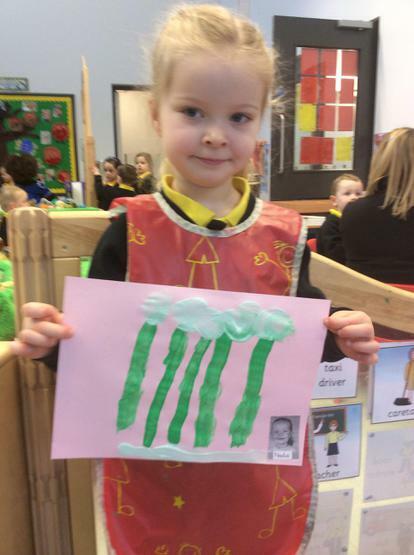 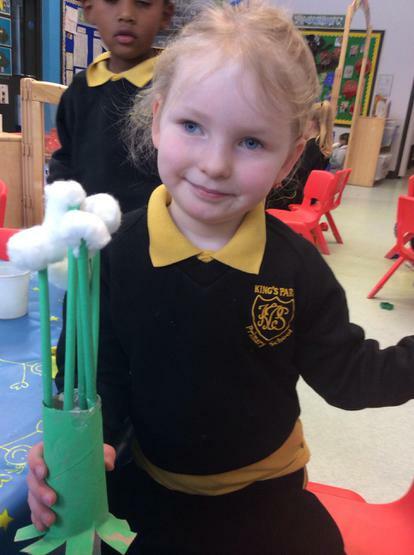 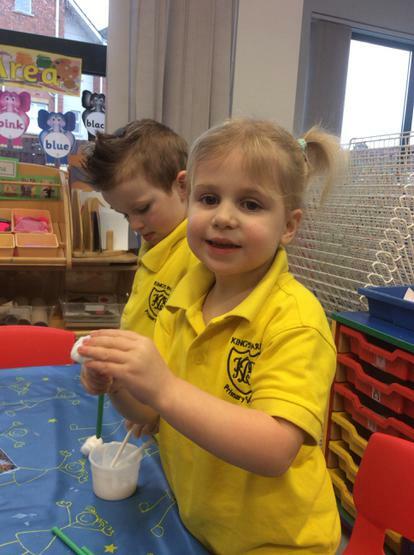 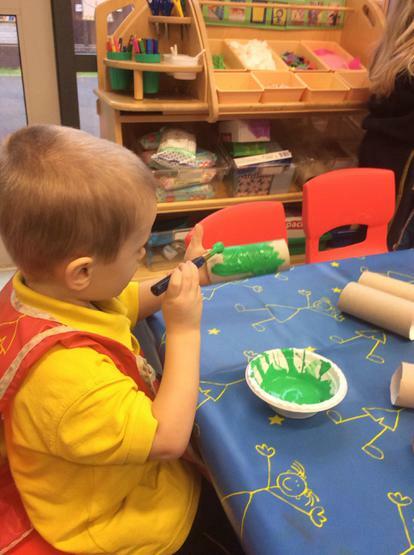 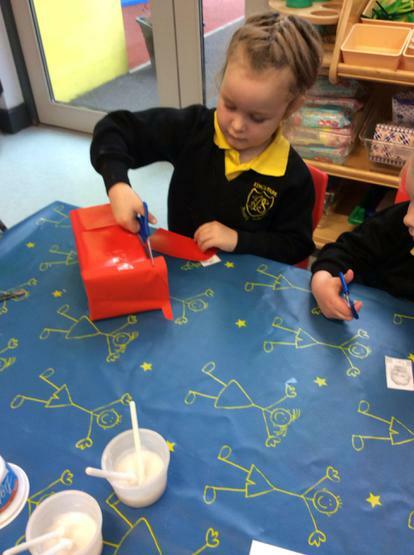 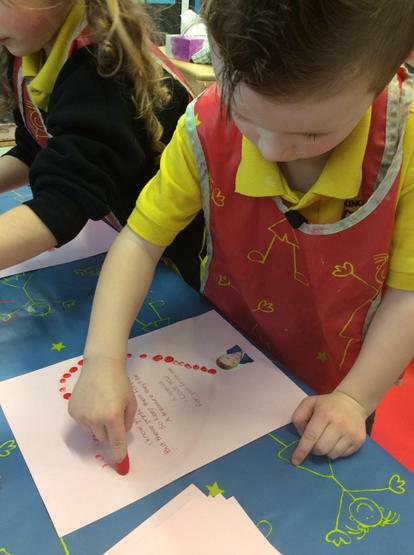 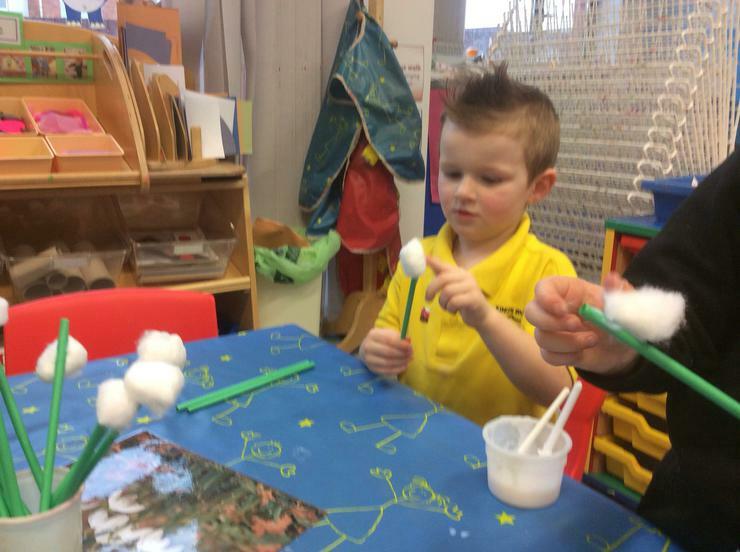 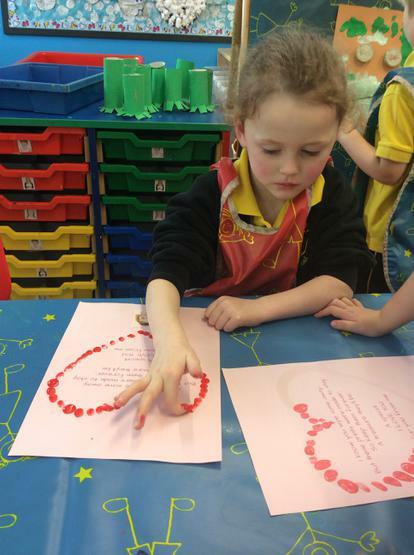 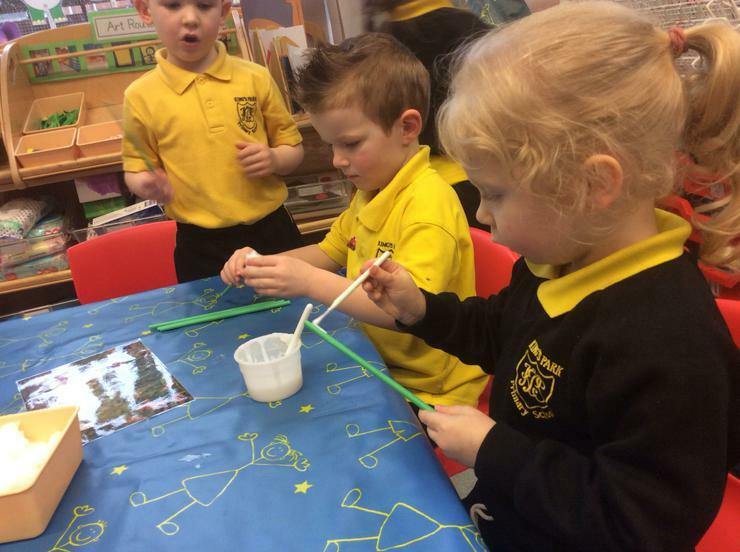 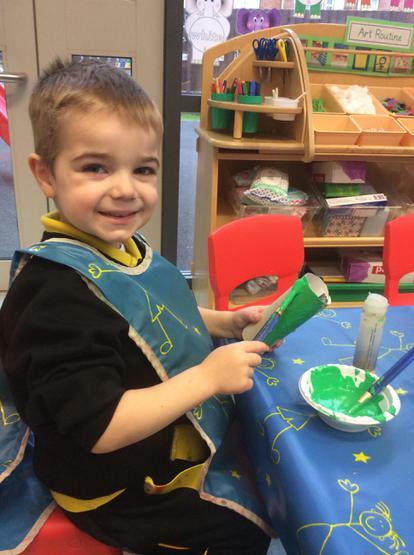 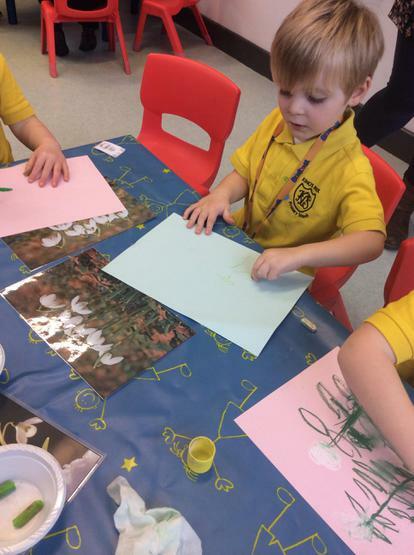 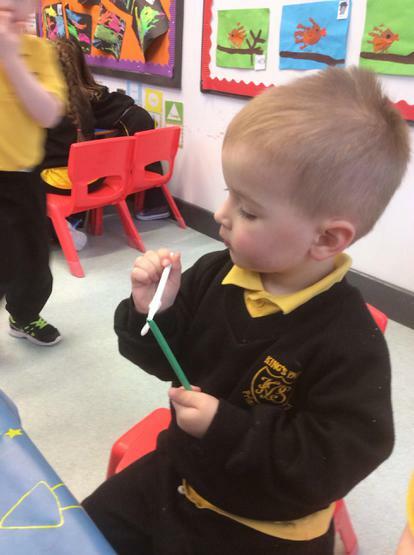 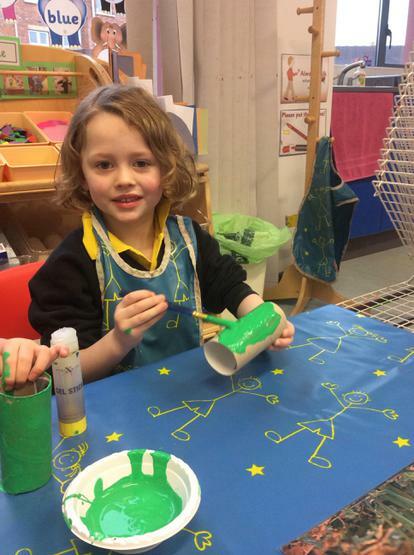 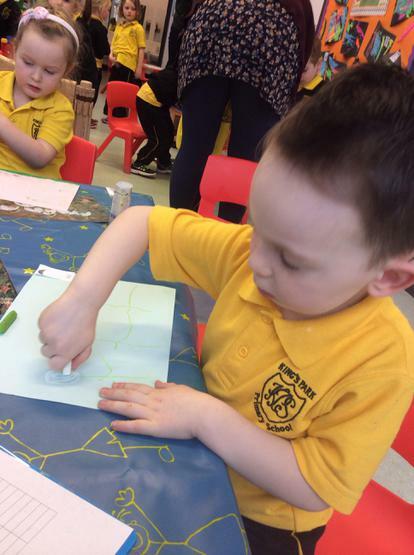 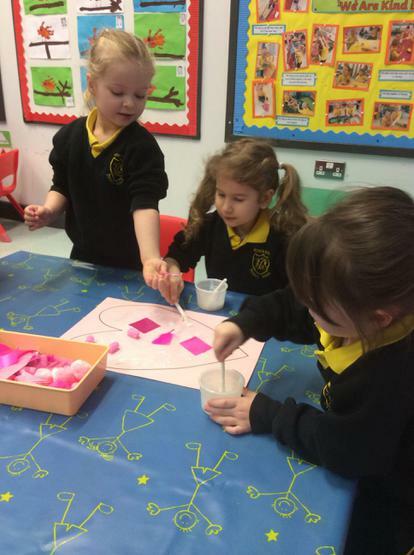 We decided to make some of our own 3D snowdrops as well as paint snowdrops and draw snowdrops using pastels! 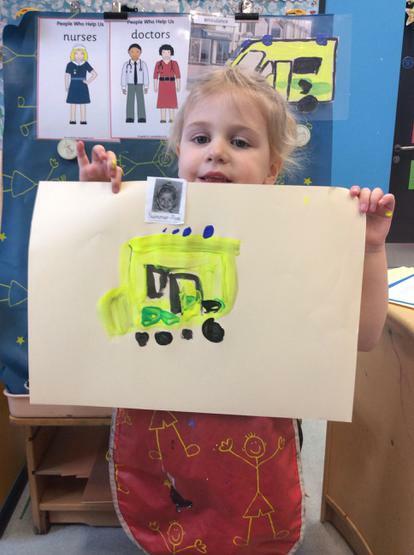 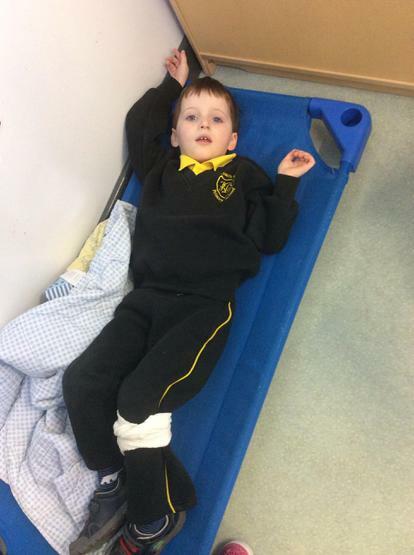 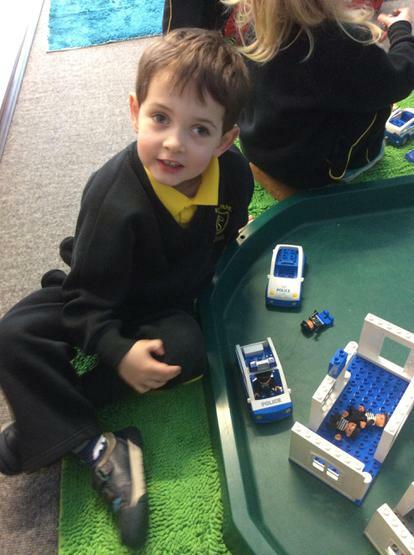 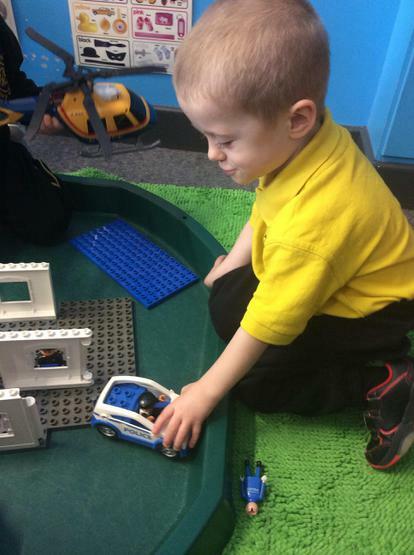 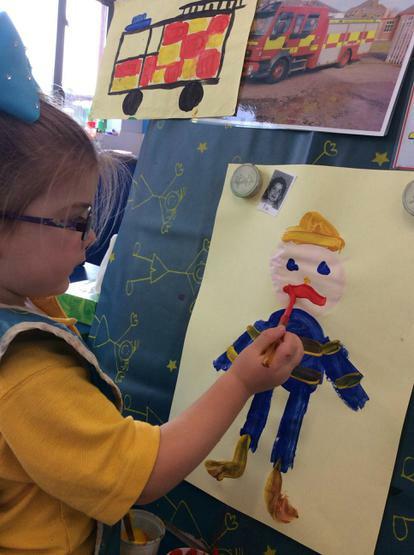 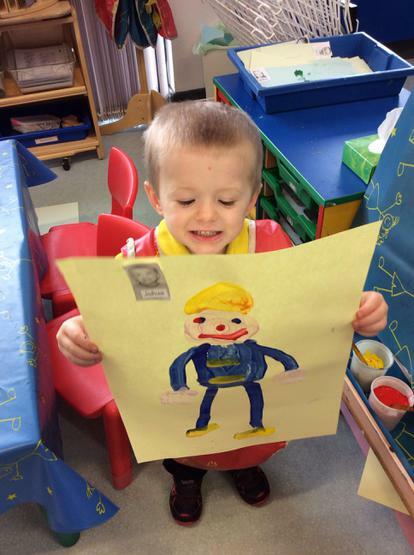 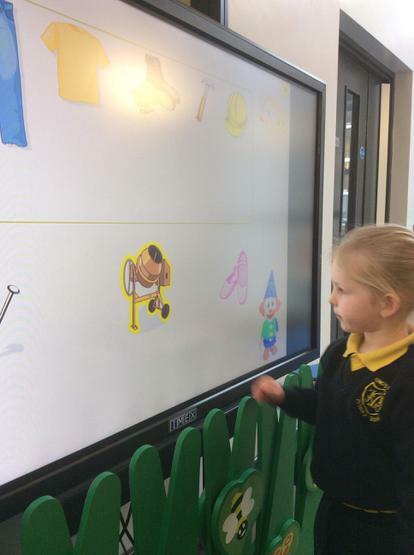 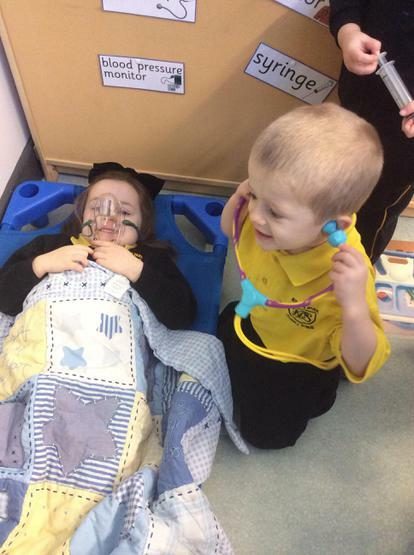 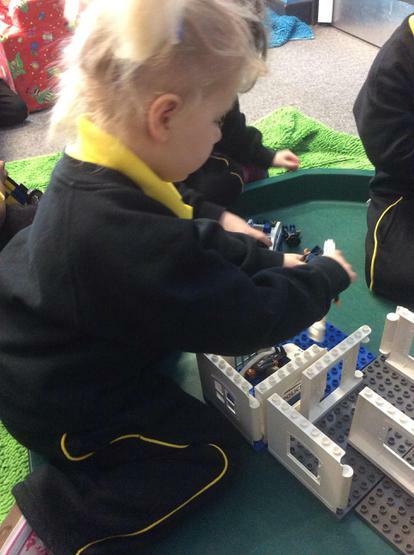 Learning about People Who Help Us through play!